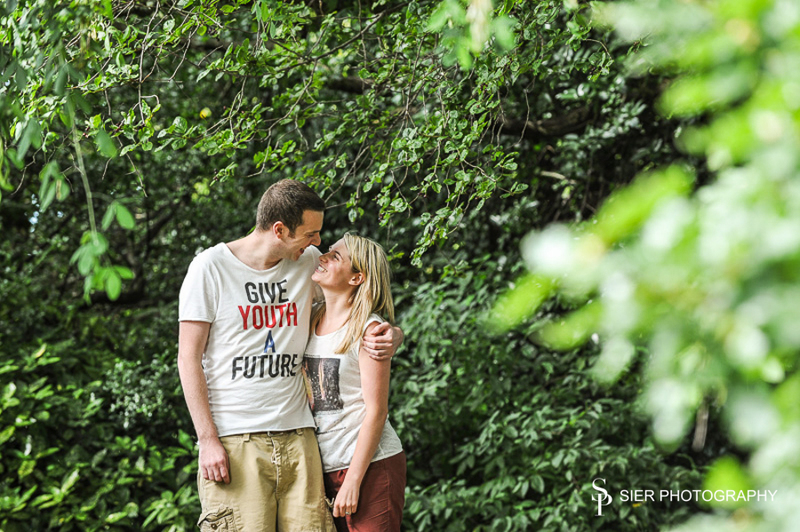 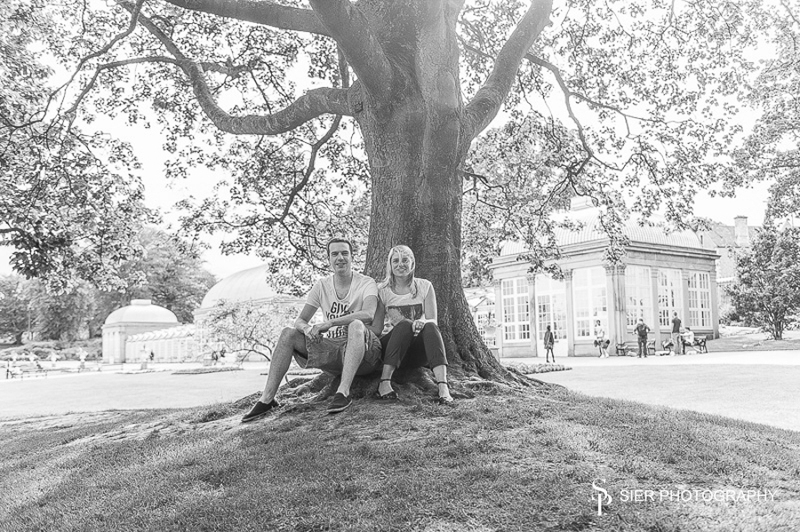 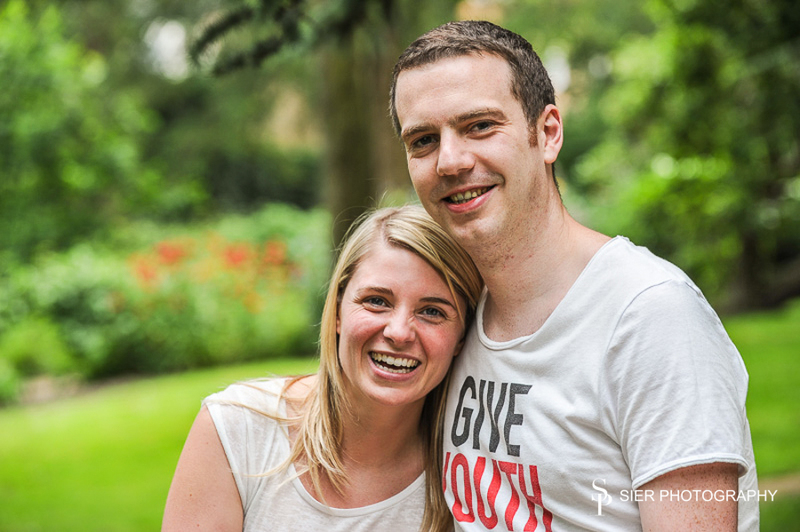 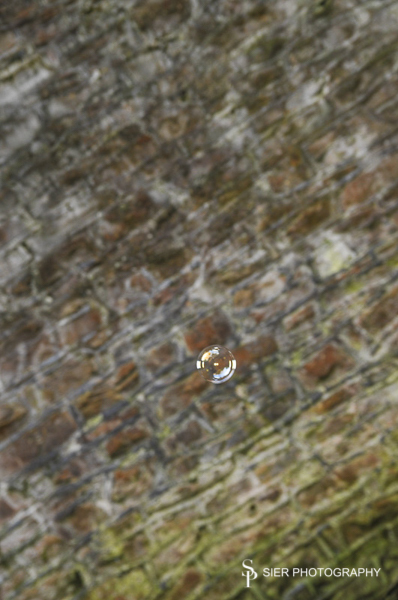 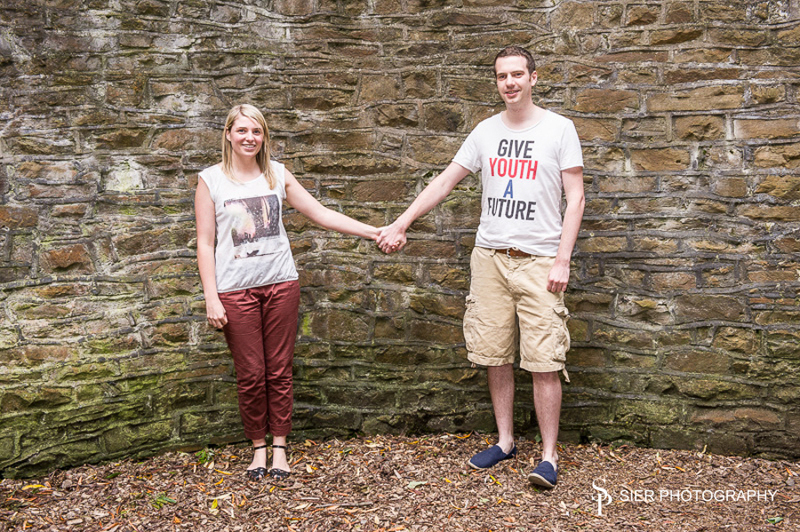 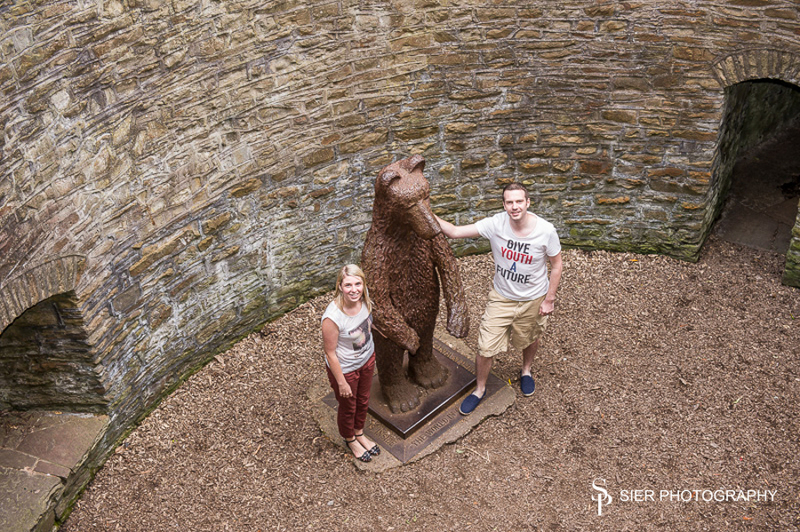 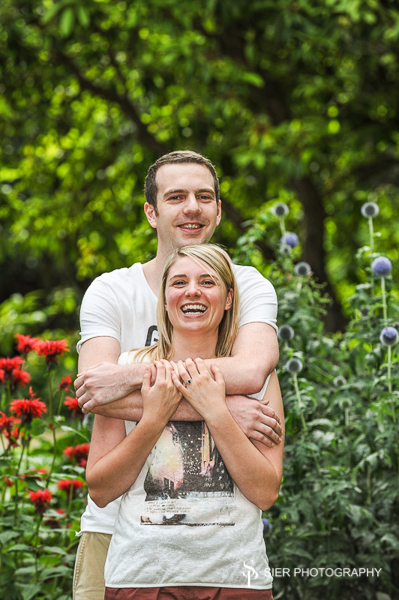 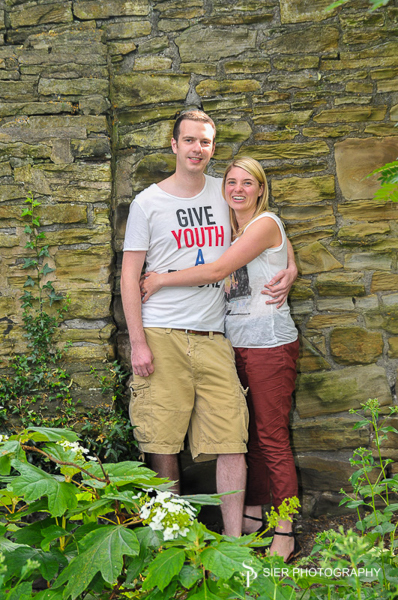 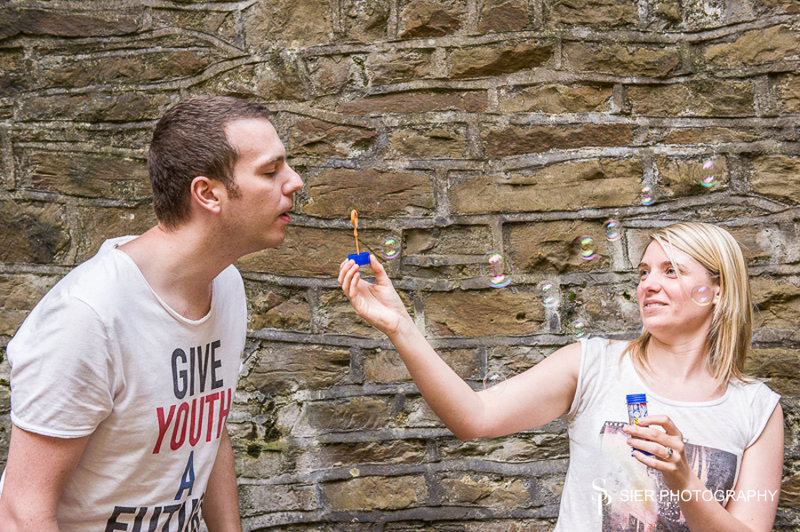 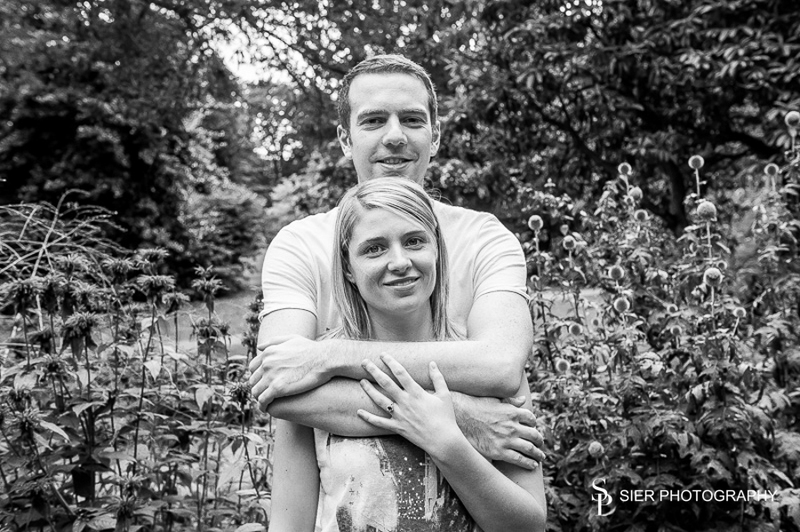 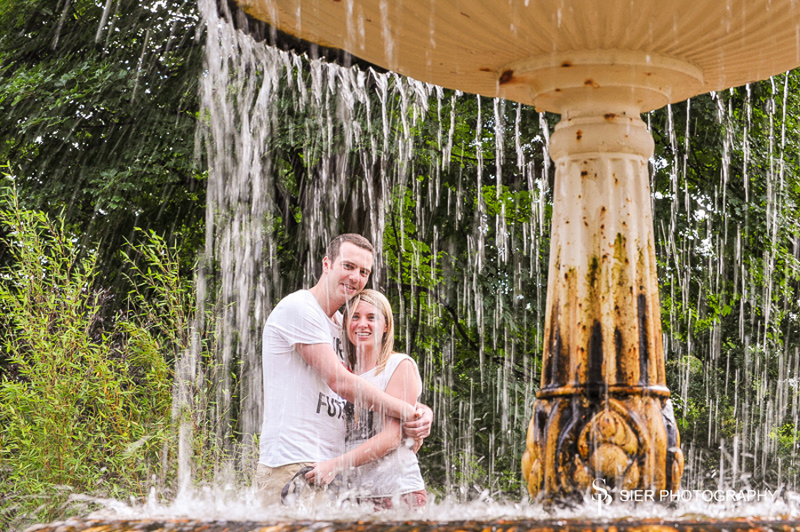 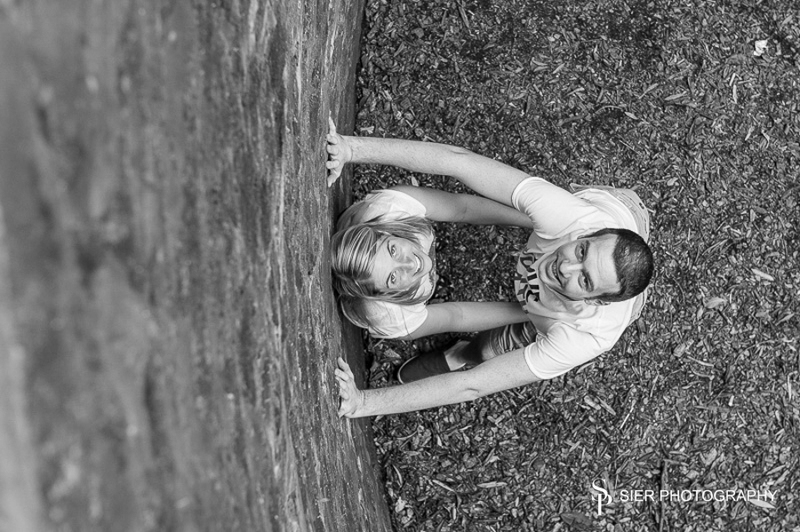 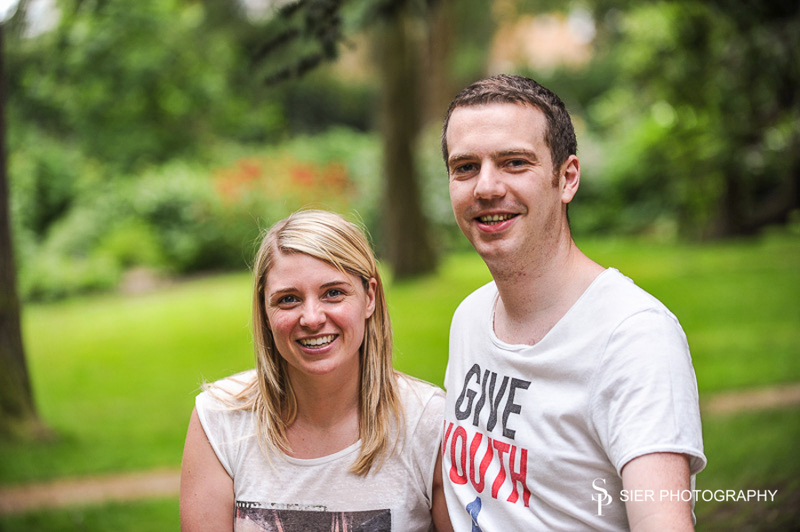 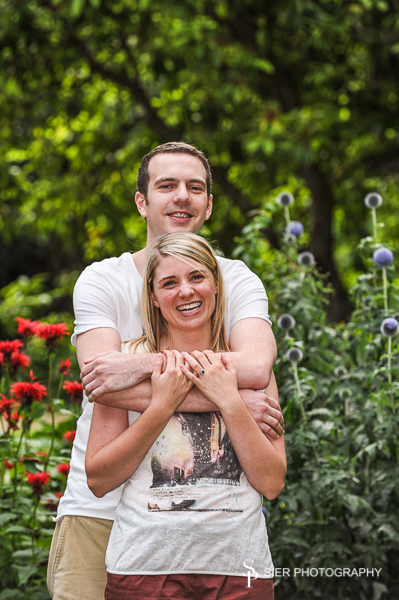 This is the pre-wedding photo session of Nicola and Daniel at the Sheffield Botanical Gardens. 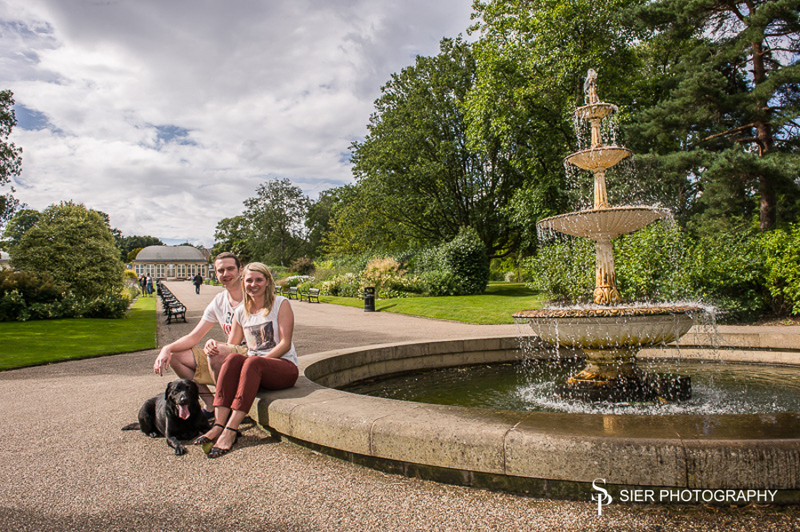 The botanical gardens is a wonderful venue for a wedding as well as a nice day out! 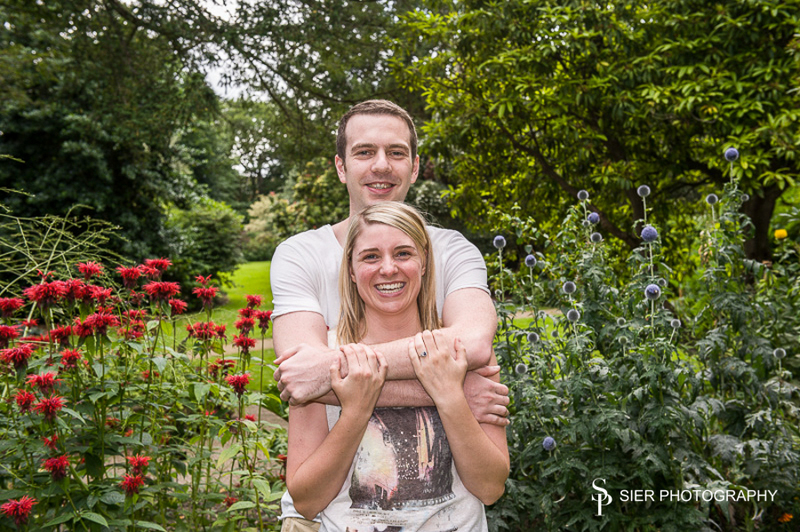 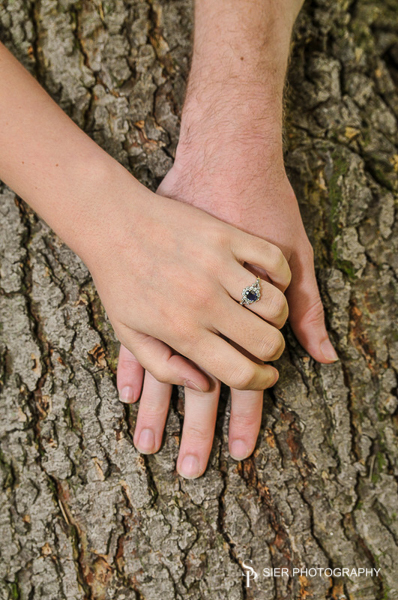 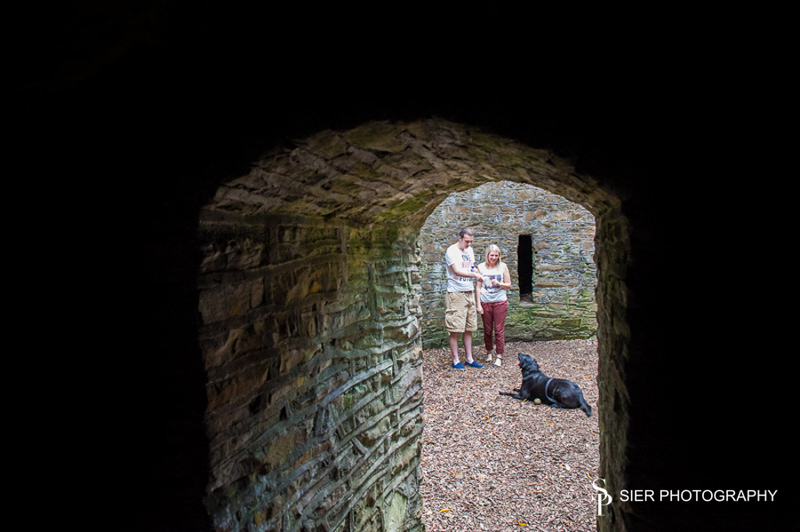 Engagement or ‘pre-shoots’ are a great opportunity to get used to being photographed, this might be the first time you have been photographed professionally! 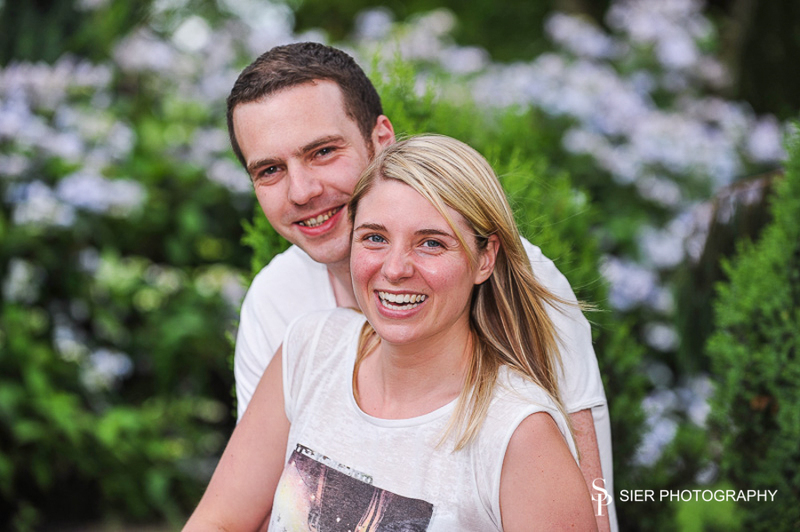 It is a good opportunity for us to get to know you both too. 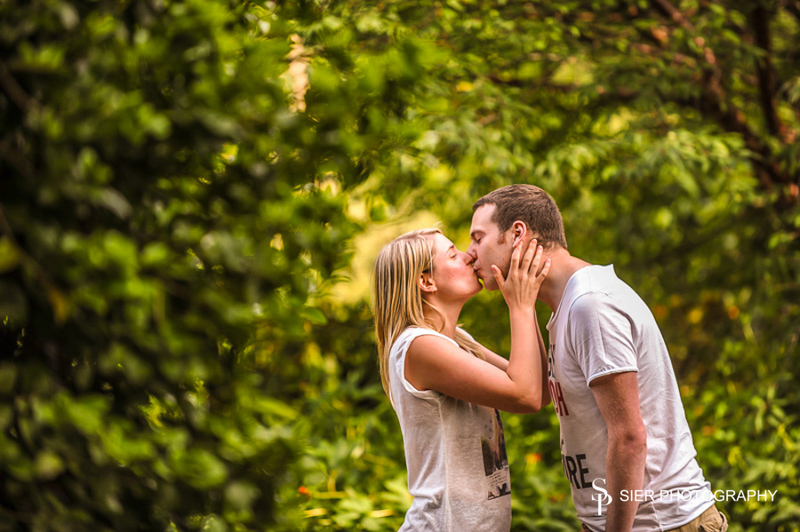 Some couples prefer a traditional, more restrained approach to image capture while others like to let their hair down and have a blast, the better we know you and your likes, the easier it will be to get the wedding images you desire!